We also host various seminars and course in our Livingston gym. 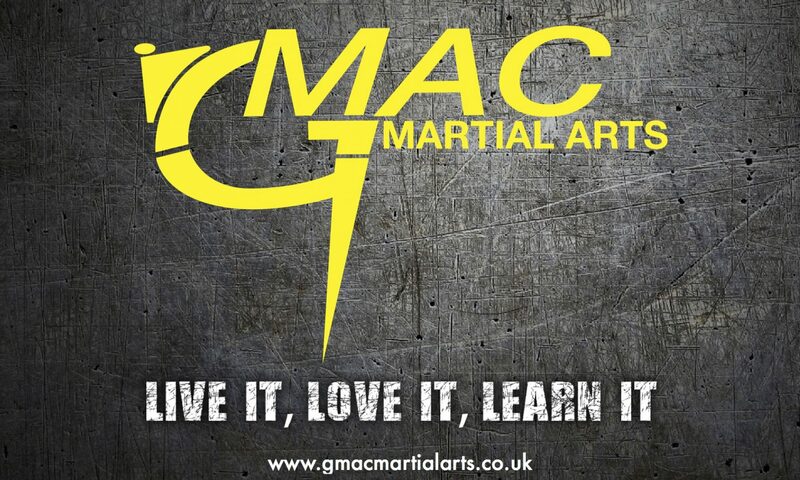 This gym is custom fitted out to teach martial arts and makes this an ideal location to hold any martial arts event. For more information or to book an introductory lesson please get in touch with us via our Contacts Page and we will get back to you shortly.